This year is also historic in Tech Island history because, for the first time, slots will be open to the general public on a first-come-first-served basis. The formidable line-up of plenary speakers include PLDT EVP, Head of EICB and ePLDT CEO Eric R. Alberto, DENTSU Jayme Syfu Chief Executive Officer and “Chairmom” Merlee Jayme, PLDT Chief Strategy Officer Winston Damarillo, and Uber Manila General Manager Laurence Cua, among others. Registration to TechIsland 3.0 is free. 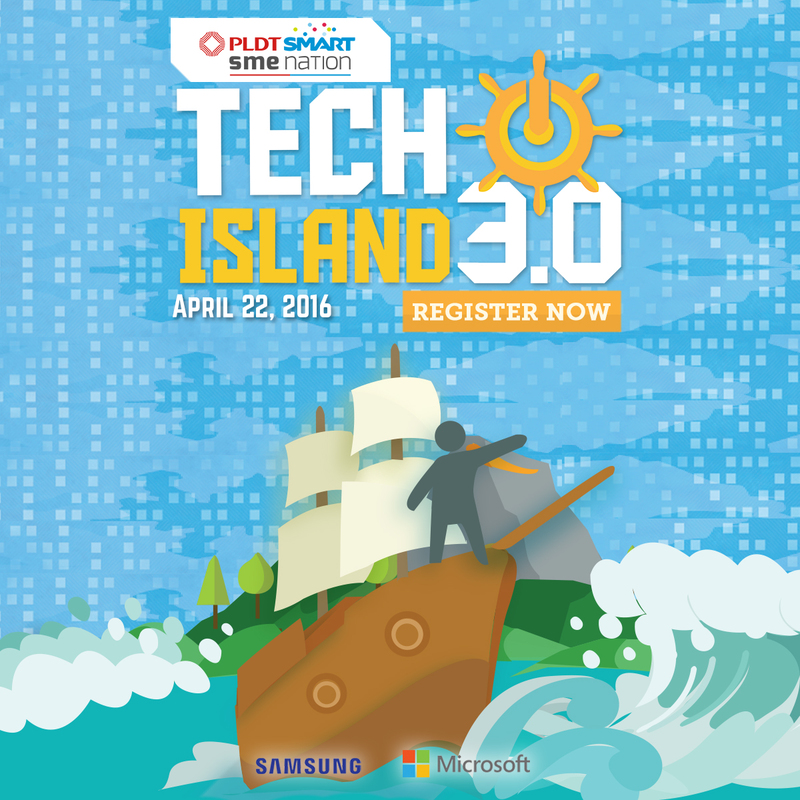 For more information on how to be part of this historic gathering of ICT leaders and innovators in the Philippines, go to techisland.ph.